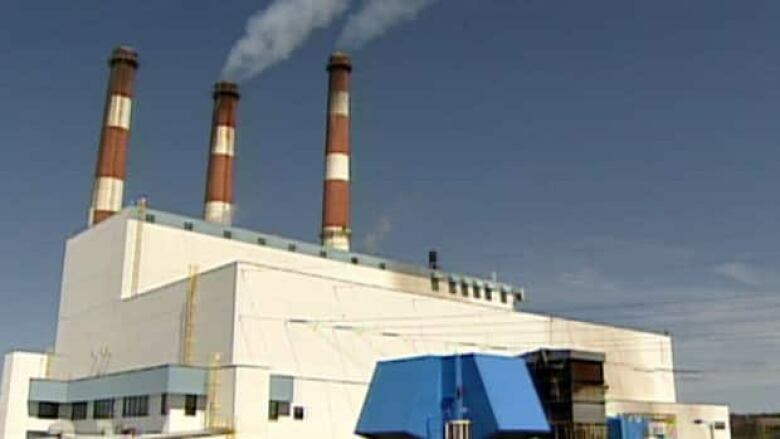 Newfoundland and Labrador Hydro is warning its customers of possible rotating power outages because one of the company's generating units in Holyrood is out of commission. One of three units at the Holyrood Generating Plant, which supplies power to the island portion of the province, was damaged during the blizzard on Jan. 11. Hydro officials said the cause is under investigation, but the generating unit won't be back in operation before the end of the winter season. Officials have said they are concerned, because the winter is usually a peak time for electricity demand. Hydro officials said under normal usage conditions, the company still has enough power for its customers. However, the company will have to rely on "reserve capacity" from other plants on the island during times when electricity is used the most, such as during a spell of very cold weather. In addition, the company said it will work with Newfoundland Power to urge customers to conserve as much as possible. If those measures are not enough to reduce electricity demand during peak times, officials said rotating power outages might be neccessary during long spells of very cold weather, or if there is an outage at another N.L. Hydro generating plant, such as the facility at Bay d'Espoir.